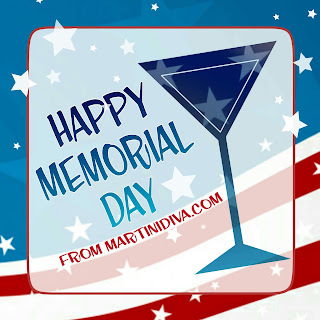 Memorial Day (or Decoration Day) is a federal holiday in the United States for remembering the people who died while serving in the country's armed forces. It is also recognized in the U.S. as the beginning of summer, most likely because it was traditionally the day the school year ended. 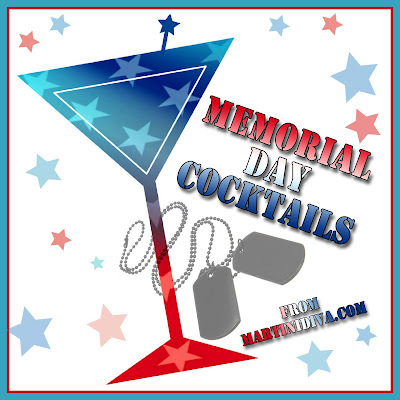 Currently we celebrate Memorial Day on the last Monday of May with the Memorial Day celebrations occurring on the weekend just ahead of that. 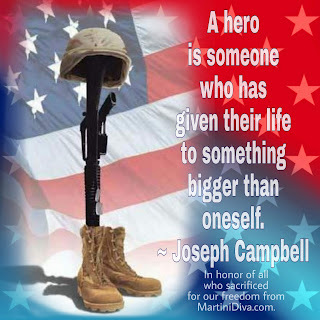 For me that means, after honoring those among my friends and family who served and sacrificed, sharing the weekend with my remaining family and friends and having a cookout with some refreshing summer cocktails. It is also my signal to start crafting cocktails made with all the lovely, fresh produce and herbs that become abundant in summertime. Over the years, I have created quite a list of original drink recipes perfect for the long, hot days of summer and I've included links to some of my favorites below, as well as some some of the best warm weather drink categories and flavors to keep you cool from Memorial Day through Labor Day.